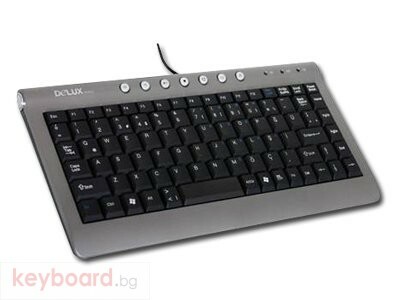 DELUX represents the thin and stylish multimedia keyboard DLK-5300U. The new generation of softly pressed keys with tactile return and classical distance between keys reduces pressure of hands and weariness at typing. 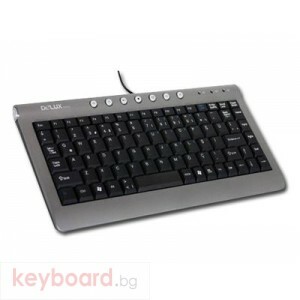 DELUX DLK-5300U is the style and ergonomics embodiment excellently decorating a workplace. Estimate the present convenience of printing!